While Bill Maher does very little to hide his contempt towards conservative politicians on air, the comedian and host of HBO’s Real Time with Bill Maher is taking his agenda a step further during this year’s midterm elections– Maher is asking his viewers to nominate their congressional district to be flipped. “This year, we are going to be entering into the exciting world of outright meddling with the political process,” Maher said in a post on his blog. 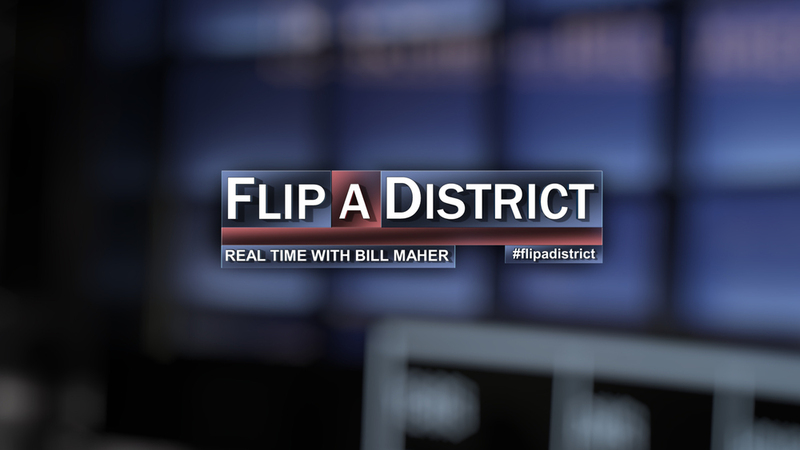 The plan has two steps — the first involves selecting the congressman through a poll of the top viewer created social media entries using the hashtag #flipadistric, which will be followed by weekly bashing of that politician on Maher’s show. The contest is not limited to only Republicans, although it is difficult to imagine Maher’s viewers selecting anyone but a conservative incumbent. This is the first ever attempt by a celebrity activist to use social media platforms to rile up their base and try to instill real political change. Maher’s ambitious tactics could set precedent, however, a failed attempt could backlash just as easily. While Maher’s social media presence is nothing to be scoffed at (he has over 2 million Facebook fans), the forces at play in a single congressional district may be too large to overcome even for the outspoken personality that Maher is. If nothing else, this campaign shows that the power of social media, television, and celebrities is greater now than ever. This entry was posted in Television Programming and tagged politics, social media, social tv, tv, twitter by Yoni. Bookmark the permalink.